Daniel Powers gets back in the states, and back in the swing of things. ^E40: wow, how constructive of you. DP happens to be a talented rider, with not only a solid bag of tricks, but also heaps of style. Furthermore, he doesn't even act like he's a rockstar, as he's incredibly down to earth and super friendly. In short, you're wrong because I'm definitely rooting for him. Yeah Dan! Killin it buddy! Yeah DP killing it!! As for E40 you definatly haven't ever met him, he is the most chilled guy i know and not stuck up at all. Willing to talk to anyone and help people out with their riding. Hearing these riders talk at the beginning of every single video is getting really, really annoying. They say the exact same thing every time. Its a pretty cool feeling when you can sense a little bit of a different riding style in somebody mixed with a nice, mellow song. Nice job guys! All the hating on riders seriously needs to stop. Why not be uplifting and encouraging towards the guys out there shredding and innovating the sport we all know and love? Zach.. This is whats wrong with the videos. You said it, "a little bit of a different riding style". Who wants to see something a little bit different? Even that statement is a stretch. Keith is on point. 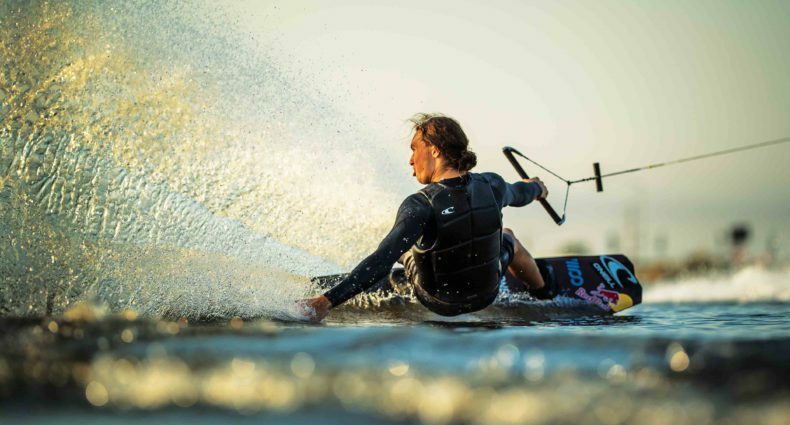 The wakeboard community needs to see some thing VERY different, not a little bit. These really are the same tricks being done over and over and over. It gets repetitive, and repetitiveness gets boring. Maybe we should just get rid of the whole Internet video thing so we can go back to only seeing new footage from the 2 VHS videos that came out each year. Then everything would be fresh and new! E40>I must assume you are just ignorant and for that you must be excused. If you really understood this sport you might know that Daniel's backside 7 IS new and that his toeside backside 5 with the rewind is less than a year old. I am also surprised at anyone who goes after a teenager who is chasing his dream and excelling at it as well. Please let us know where you work and maybe we can all come to your job and rate your performance. Rock on Daniel!! Wow, lots of judgemental comments from haters that can't do what they love for a living..
shake and bake Mr. Powers! Mr. Powers keep killing it brother!!!!!! Awesome style! That video made me want to go wakeboard right now. Therefore, I deem it a success. Cool riding Daniel! Thanks! i just wanted to read the comments. didn't bother watching the vid.